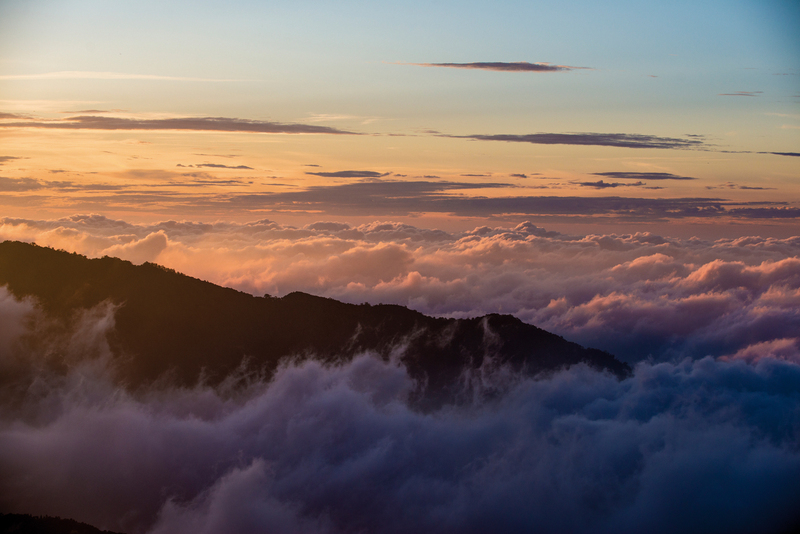 Though not large, Taiwan ranges across more than 3,000 meters of elevation. Its peaks and valleys, coastlines and villages, and lovely days in every season offer stunning views of its varied landscapes. 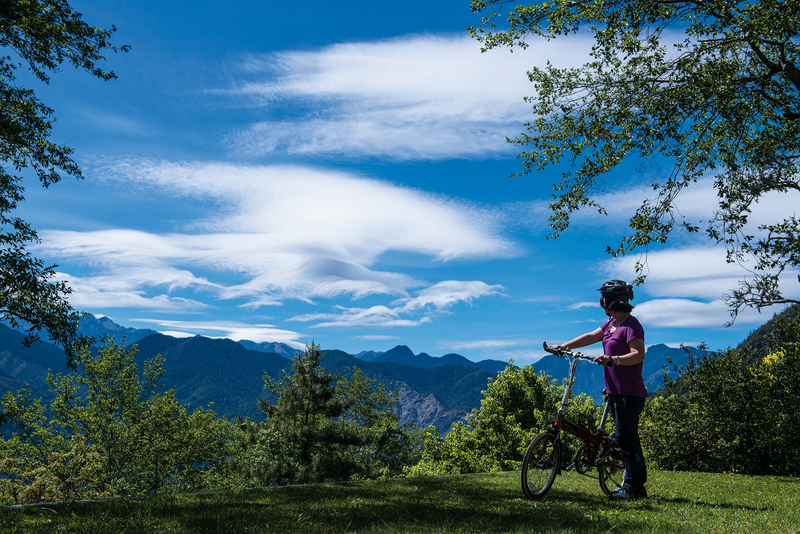 When touring it on a bicycle, one can travel as quickly or slowly as the terrain demands, and easily work up a sweat climbing up and over the mountains. Need some ideas for a a cycling trip? Come along with us! We begin this month’s excursion in Zhu­dong, a town located in the geographic center of Hsin­chu County. Our route will take us up County Road 122, which passes right through the town. 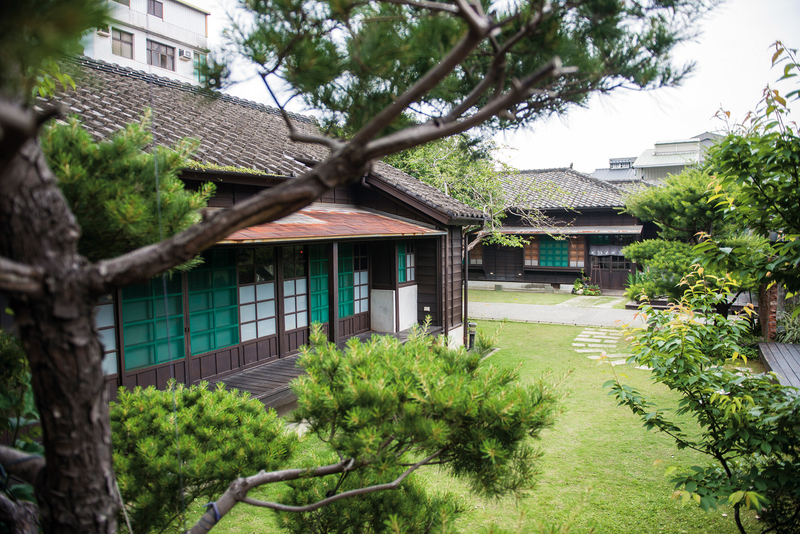 Alongside Dong­shi in Tai­chung and Luo­dong in Yi­lan, Zhu­dong was once one of the three most important centers of Taiwan’s logging industry. But that changed in 1992 when the government banned logging in natural forests. 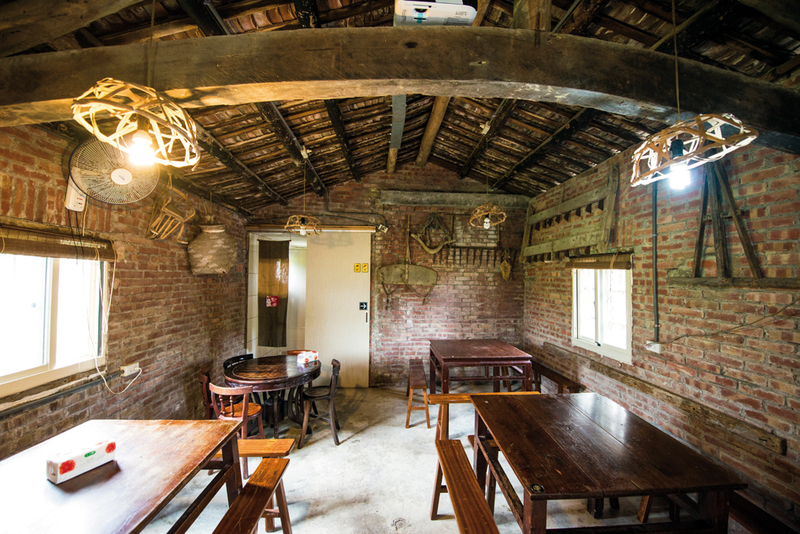 Although the ban cost the town most traces of this once vibrant industry, the Zhu­dong Timber Industry Exhibition Hall remains to pass along its history. The area around County Road 122’s 26-kilo­meter marker is filled with farmlands and deep-green mountain scenery, as well as other bright bits of color and fun that can’t fail to delight one’s inner child. 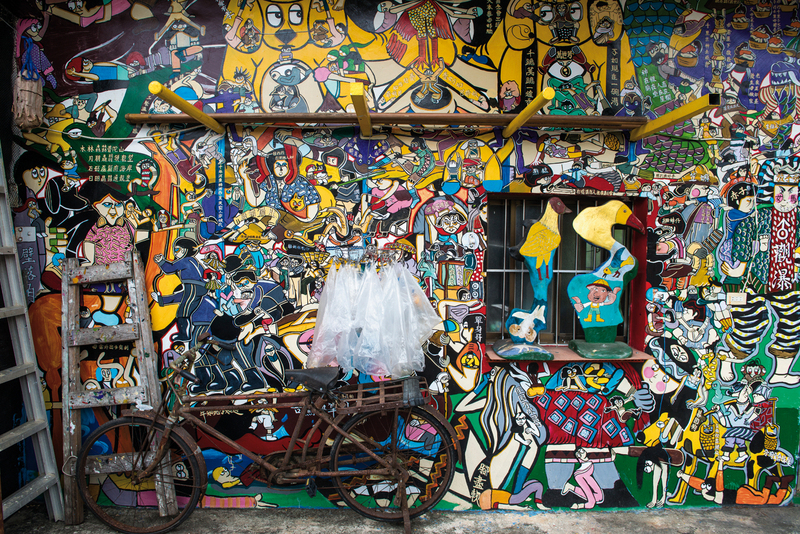 Ruan­qiao Community, known as “Ruan­qiao Painted Village,” boasts highlights that include humorous paintings of the God of Wealth atop a utility pole and a Hakka farm girl flashing the top of a thong. Community planner Peng ­Songju says that the beautification effort began after the community scraped away the moss at the base of walls to control the population of a biting midge, Forcipomyia taiwana, and then painted the walls white. Wu Zun­xian, a Ruan­qiao resident brought here by marriage, then suggested decorating the walls with images of life in this Hakka farming village. After visiting Ruan­qiao, we continue to fight our way up the slope to the former residence of the “Young Marshal” ­­Zhang Xue­liang (­Chang ­Hsueh-liang), which stands near a fork in the road at the 48-km marker. Zhang was a key figure in the 1936 Xi’an Incident, which not only jolted China and the world, but also completely upended his own life. 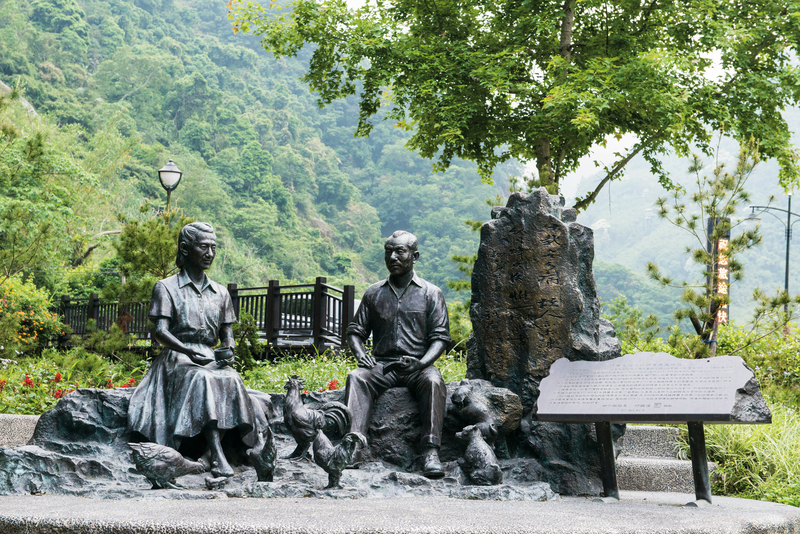 Sent secretly to Taiwan with his mistress and later wife Edith Chao in 1946, Zhang and Chao would spend the next 13 years living in Qing­quan Village, where they developed a connection to the local Ata­yal community. Xiuju Ya­wai, an Ata­yal woman who works as a guide at the residence, says that when ­Zhang first arrived, armed guards accompanied him everywhere he went. Village elders had no idea who he was, only that he was someone important. The Young Marshal and the Aboriginal community didn’t really meet one another until the February 28 Incident in 1947. The island was under military lockdown and the roads from the plains into the mountains were closed, which gave rise to worries about food shortages. ­Xiuju Ya­wai says that when village elders noticed that there had been no smoke from the residence for several days and approached the guards to ask about the situation, they learned that the residence’s food deliveries hadn’t arrived. The elders responded by gathering up a large number of sweet potatoes and giving them to the Young Marshal to help the household weather the crisis. 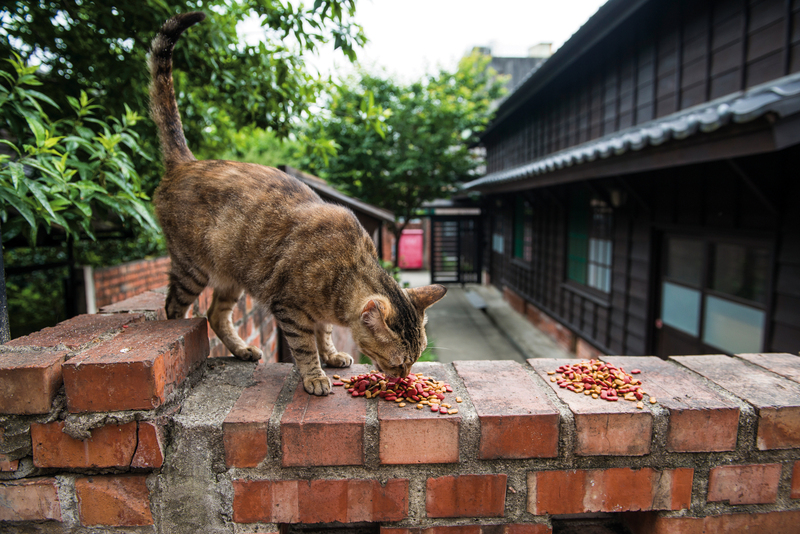 From that point on, ­Zhang requested that two-thirds of the residence’s food be sourced locally, which brought the residence into closer contact with the village and provided a boost to the latter’s economy. County Road 122 opened during the period of Japan­ese rule. Originally built to transport Formosan cypress logs, it had a significant impact on the livelihoods of the Aborigines in the area. The rise of the timber industry provided local Aborigines with jobs, and its trucks provided them with transportation out of the mountains. In those days, locals could hitch a ride on a timber truck headed down to Zhu­dong or back into the mountains for the cost of a little pocket change. 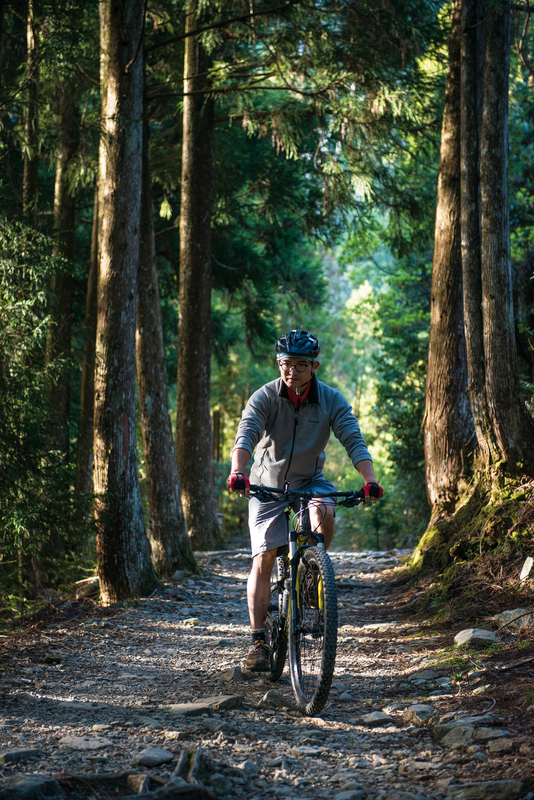 Continuing on into the mountains, we cycle through Tu­chang Village (Ruba’) and then pedal onto the Dalu Forest Road, a logging road built by the government and completed in 1964. During the Japanese era, loggers used ropeways to transport timber out of the area, and focused on high-value trees because of the difficulty of getting the logs out of the mountains. Taiwan’s timber industry underwent a revolution in the 1960s when it began introducing power tools and clear-cutting forests. 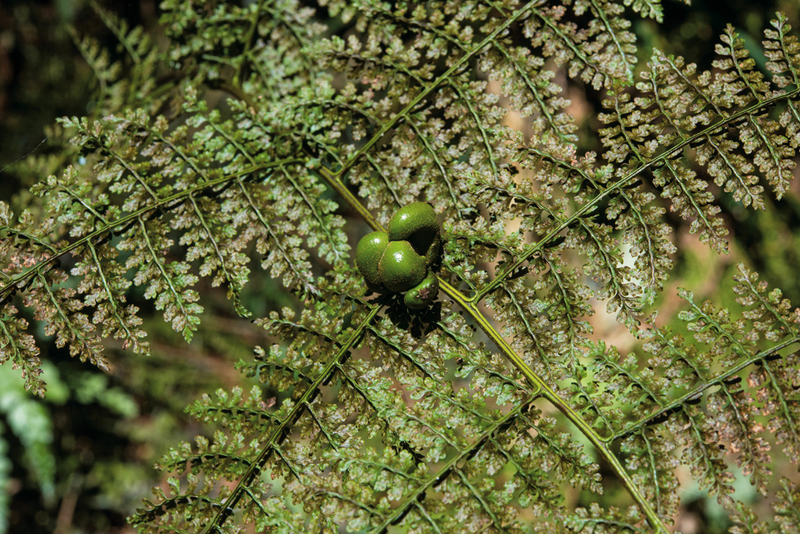 The government went on to establish the ­Guanwu National Forest Recreation Area in 1995, and used ecotourism and environmental education to bring visitors to the forest. 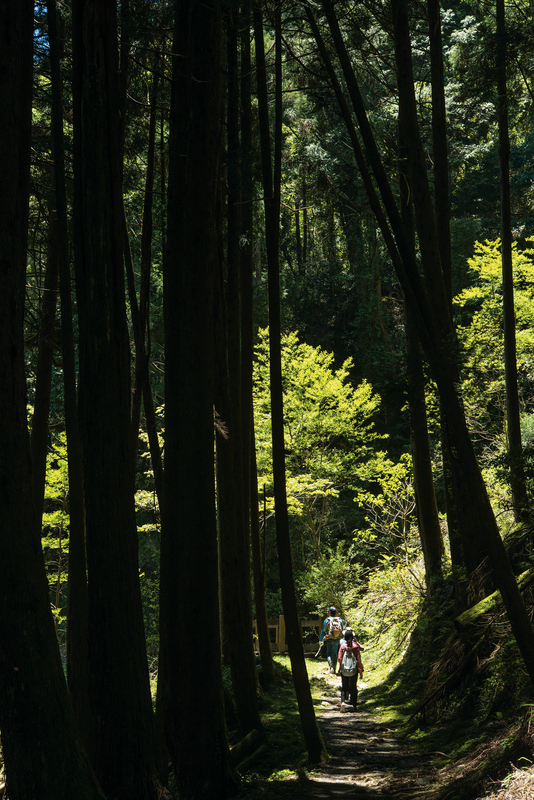 The recreation area’s trails offer views of the remains of the Japanese-era ropeway conveyor, and its Zhen­shan Trail even passes by remnants of the con­veyor’s drive system. 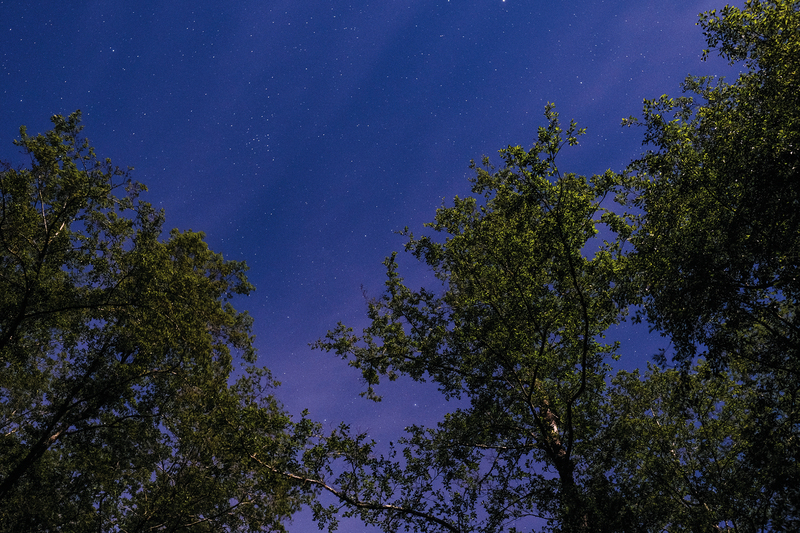 In recent years, the preservation efforts have also taken Aboriginal rights into consideration. Recognizing that the forest is the traditional territory of both the Ata­yal and Sai­si­yat peoples, the Forestry Bureau further transformed its mission by signing a partnership agreement with the Sai­si­yat at the beginning of this year. The Dalu Forest Road reaches its terminus at the ­Guanwu Cabins, some 56 kilometers from where we started our cycling tour. The cabins were formerly a Forestry Bureau workers’ dormitory. Rebuilt after 2004’s Typhoon Aere, they reopened to the general public just this year. We spend the next day exploring Guanwu on foot. Volunteer Lin Yu­qin and technical specialist Lee Shen­ming guide us on our hike, taking us out on the Kuai­shan Big Trees Trail. Lin, a volunteer here for more than 30 years, carefully explains to us the difference between Formosan cypress, which frequently forks, and rail-straight Taiwan hi­noki. 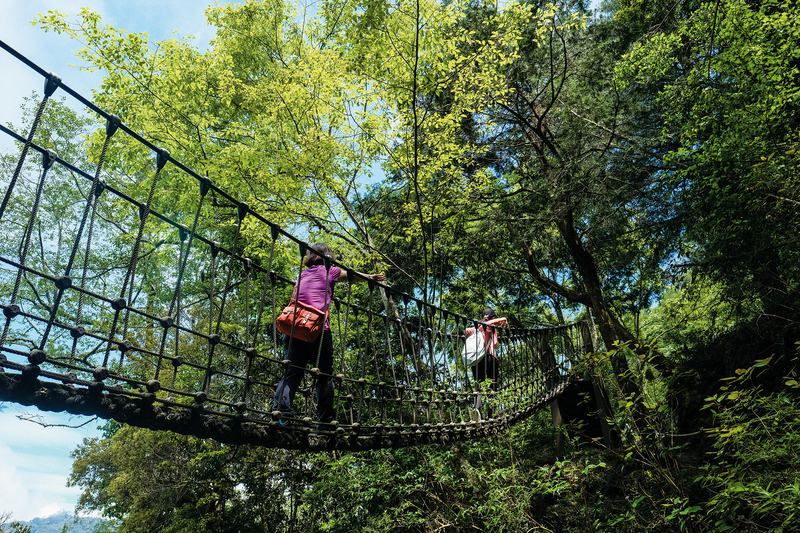 She says that while Taiwan’s middle-­elevation forests all look much the same, what makes Guanwu special is the fact that it offers fantastic views of the so-called “Holy Ridge.” Looking out from between the 3- and 4-km markers of the Le­shan Forest Trail, hikers can see the entire ridge ranging from Mts. 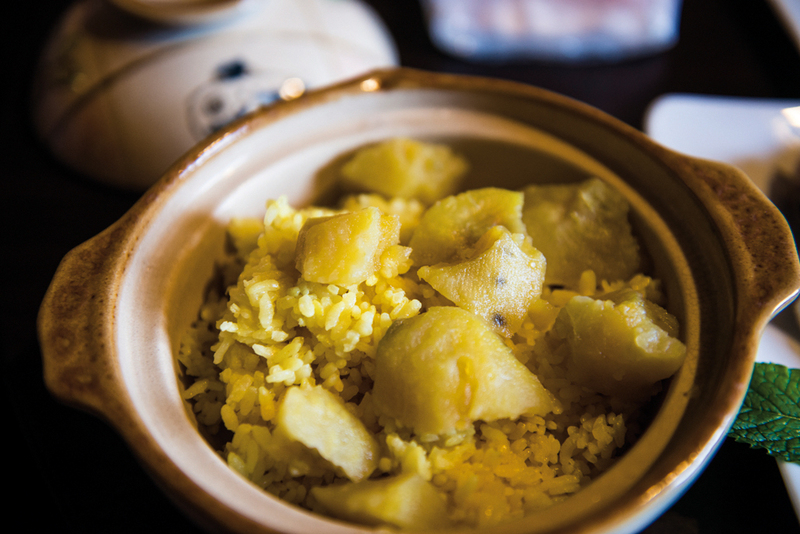 Da­ba­jian and Xiao­ba­jian all the way to Xue­shan. It is a truly magnificent view. ­Guanwu is also the only place in the world to see the touch-me-not species Impatiens devolii, Impatiens tayemonii and Impatiens uniflora all in one location, and is the site where the Taiwan lesser salamander (Hynobius fuca) was discovered. 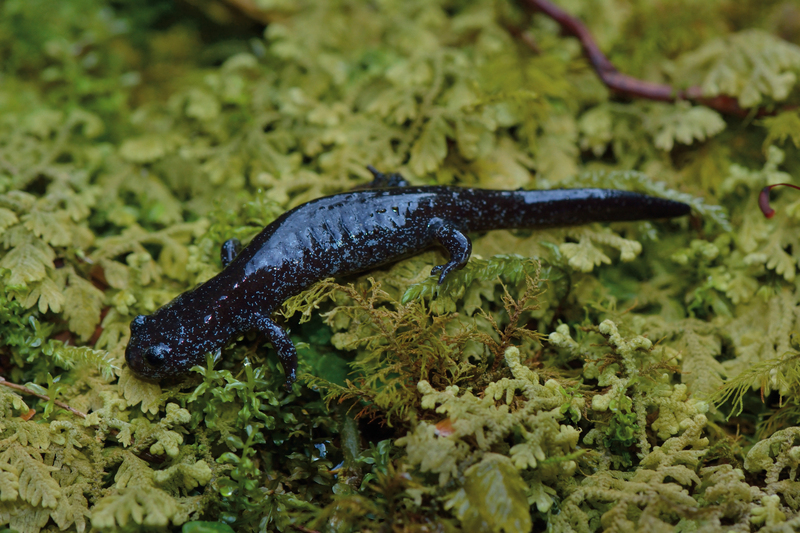 An amphibian that prefers damp, shaded environments, this salamander is actually a relict species that has been in Taiwan since the last Ice Age. 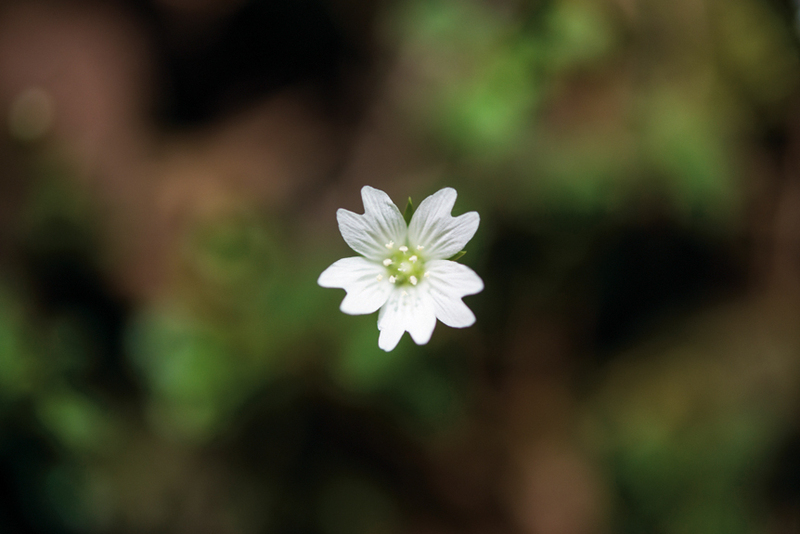 Lee Shen­ming also shows us how to recognize a number of plants. Searching the vegetation beside the trail, he identifies Ali­shan chickweed (Stellaria arisanensis), whose flowers look like five rabbits having a meeting; the orchid species Cremastra appendiculata; the rarely seen buttercup­-family species Dichocarpum arisanensis; the miterwort species Mitella formosana; Trigonotis formosana, a plant in the borage family with inflorescences that are curled like a scorpion’s tail; Formosan violet (Viola formosana); Chinese mayapple (Dysosma pleiantha); and even false Indian pipe (Cheilotheca macrocarpa), which only breaks through the soil surface in its flowering season. None can escape his keen eye. 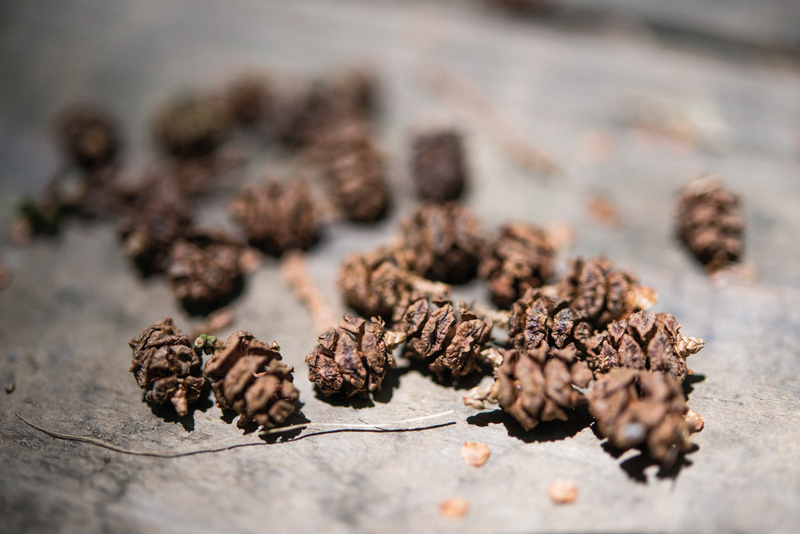 Lee picks up some more Formosan cypress cones from the walkway and places them in a bag. “They have no chance of survival here. I’ll bring them to where there’s been a landslip.” We continue walking until we reach a spot where the ground has collapsed. Without any large trees, there’s plenty of the sunlight the seeds need to sprout. Lee tosses several cones onto the ground, and I offer a silent prayer for the trees to grow tall and strong! Our cycling tour explored the remaining traces of Hsin­chu’s timber industry, at times traveling the same roads that its innumerable workers did. Though the industry’s unrestrained exploitation in those days severely damaged the forest, we have since learned that coexisting with Nature is the only sustainable path forward, the only one that allows future generations to enjoy our forests, and have begun slowly replanting trees and healing those old wounds. Our journey took us along a sun-speckled forest road, breathing in the phytoncides and surrounded by the green of the trees; saw us enveloped by a sudden fog that limited visibility to just a couple of meters and showed ­Guanwu (“observe the fog”) living up to its name; and then, round yet another bend, revealed a surging sea of clouds. We feel incredibly fortunate to have been able to experience ­Guanwu’s wonderfully varied and beautiful scenery, and doubly so for having enjoyed it from our bicycles, wrapped in the gentle embrace of the sun and wind.